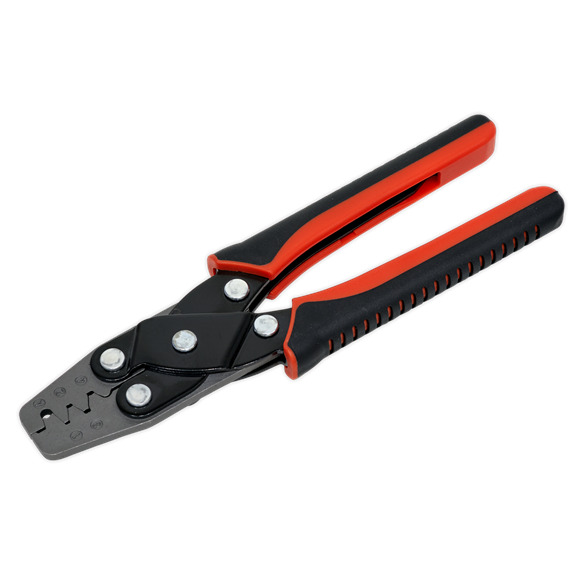 • All steel construction with anti-slip handles and hardened and tempered jaws. • For use on Superseal Series 1.5 terminals. 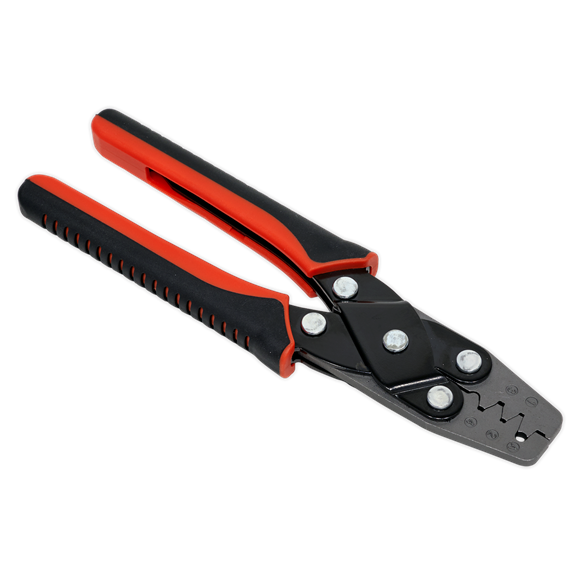 • Parallel jaw movement ensures consistent crimp tension.